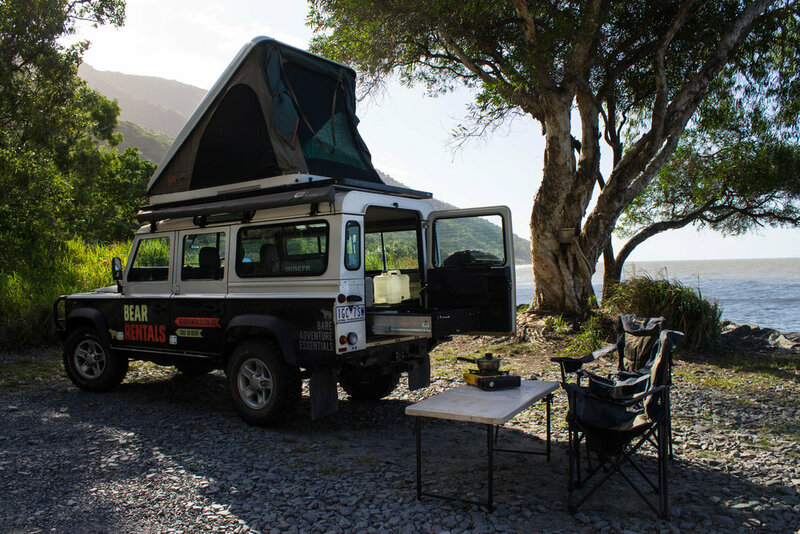 At Adventure Merchants we can design, build and kit out your dream tourer - whether you are after a weekend warrior, the ultimate Australian tourer or a global expedition vehicle. The ultimate start for the ultimate tourer. Custom designed or off the shelf - we can help! At Adventure Merchants we know that nothing beats quality, that's why we design and build our own unique products; and if it's not our's, it's the best from around the world. 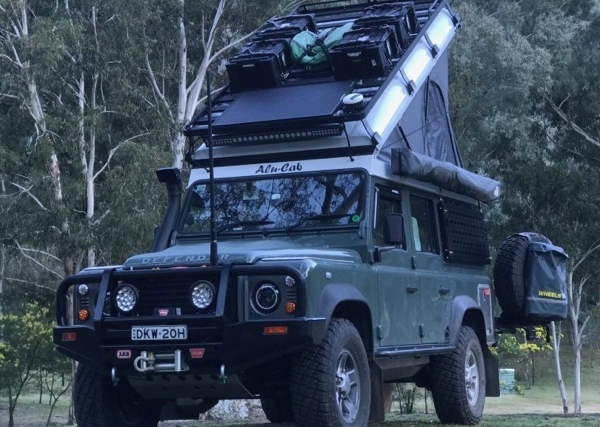 If you are after cheap knock off's and cut price products we are not for you; but if you want the a quality product or custom designed 4WD camper - get in touch. 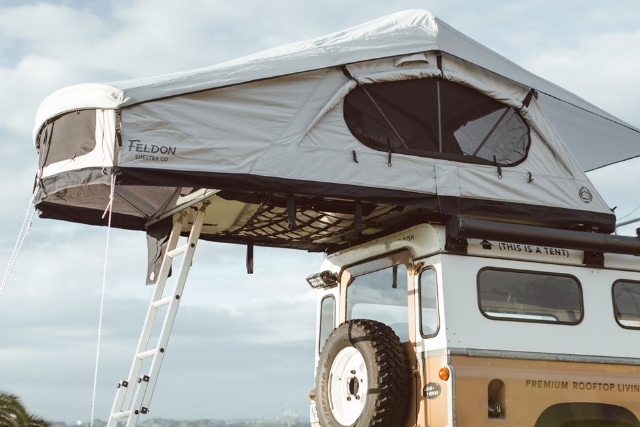 Whether you are just need of a new awning or you are considering the a Defender Pop-top conversion we are here to help. 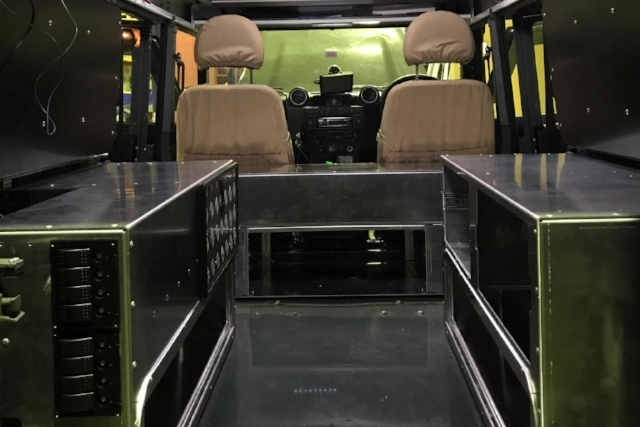 We know that there is an array of products available and it's hard to know where to start - having built over 30 campers in the last 5 years we've tried and tested a lot of what is out there so we can certainly point you in the right direction.